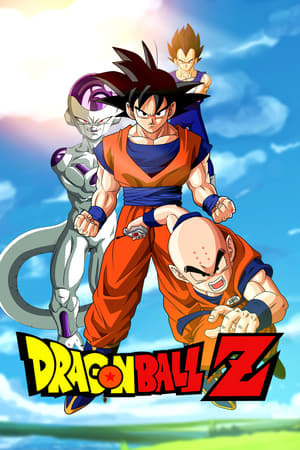 You can watch "Dragon Ball Z" series for free from The123Movie.cc on this page, We have listed all available seasons above, you can choose and play any episode of your choice. Dragon Ball Z is a Japanese animated television series produced by Toei Animation. Dragon Ball Z is the sequel to the Dragon Ball anime and adapts the last 26 volumes of the original 42 volume Dragon Ball manga series created by Akira Toriyama The series Debut in 1988-1995 on Weekly Shounen Jump.